Fantastic Update to a timeless character! Zartan has been one of my favorite characters since he first appeared in 1984, but sadly he has not received very many great updates over the years. Sideshow's version may possibly be the best version ever! Fantastic head sculpt, perfect armor and spectacular accessories! A must buy! 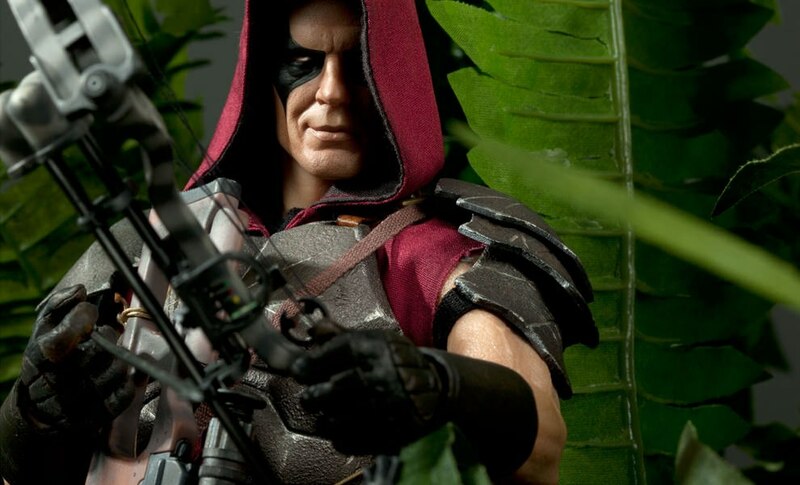 One of my all time favorites, in all his sixth scale glory! 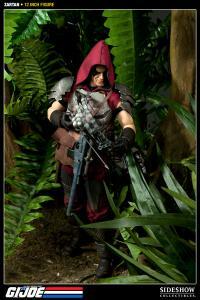 Love all his weapons, as well as the mask carrying back pack. An awesome representation of a bad mofo of a character! Well done sideshow! 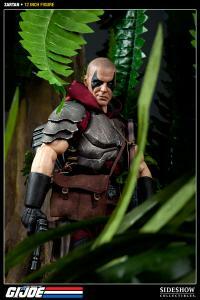 Zartan is an amazing figure! I'm really glad I picked this one up. I love this figure and all the extras. The arsenal is incredible. Forget 3.75 scale, I'm a 1/6 scale collector from now on! Keep them coming, Sideshow. Looks awesome, can't wait for my next one. This is not only a unique and charismatic figure but also boasts SSC's finest work to date in this, it's most exciting 1/6 scale line. 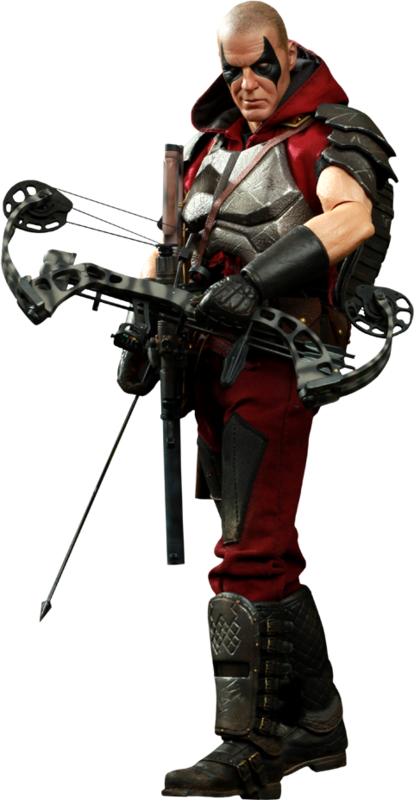 From paint apps, sculpt, poseability, and accessories, home run all around. Thank you! I'm sad to say that when this first came out, I wasn't a huge fan. But somewhere along the way, it dawned on me that this was fantastic. 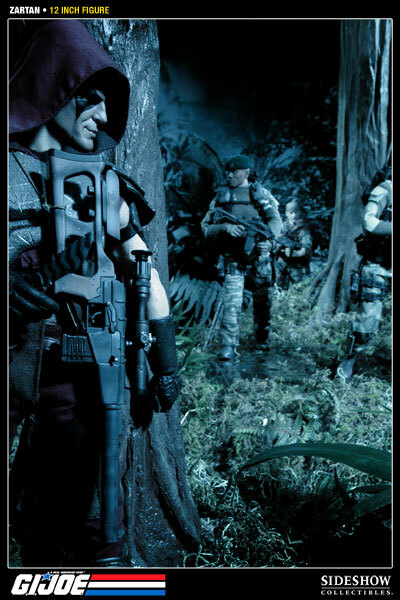 After buying it, this beats out the Joes I've bought in the past. I LOVE everything about this figure and hope Destro is just as good. 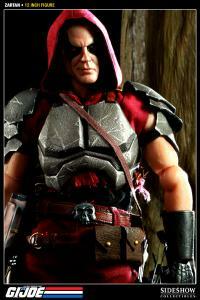 I picked up Zartan yesterday at a local retailer and he is freak'n awesome. 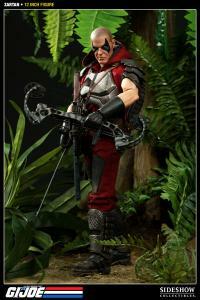 Just the gear alone is amazing, the compound bow really draws back for killer poses. 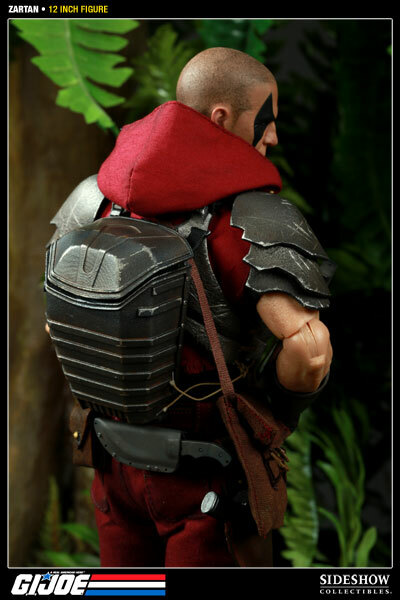 Everything is ultra detailed down to the magnetic closures on the ammo pouches. 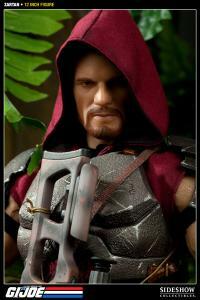 His face sculpt is perfect, nice smirk. Trully Awesome Figure! 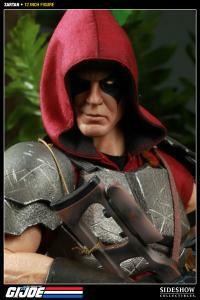 This made me more of a Zartan fan than I used to be. Glad to see the Ratchet knees are a thing of the past. Bring on Destro so Zartan has someone to bicker with! I have been waiting for the perfect opportunity to pick up a Sideshow Collectible. I wanted my first to be perfect and worth the wait. I have no way of comparison but this figure and accessories is beyond my expectations. Just a perfect representation of the Master of Disguise. My one and done mentality of collecting these figures is in major jeopardy right now. WOW, Sideshow stepped up their game with this bad boy and knocked it right outta the Park... everything about this figure screams awesome...buy it, buy it NOW! Got the Exclusive and this figure doesn't disappoint! If you're a Zartan fan this figure is a must! 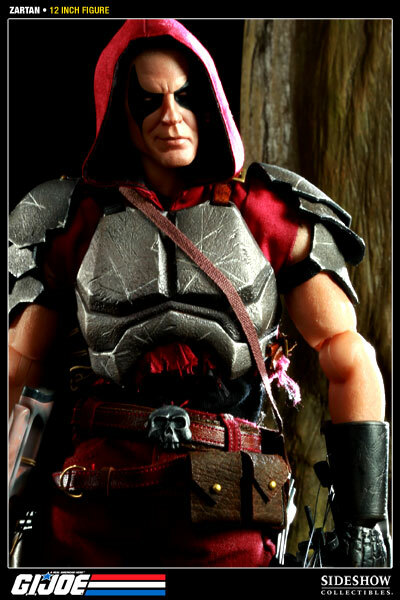 "My, What a Memorable Face You Have..."
Life-life sculpt(s), solid articulation, realistic "worn" clothing, all awesome. Toy-accurate pistol, body armor, disguise mask and backpack, and the working compound bow is a (delicate) marvel of design! Only thing missing is color-changing skin! But it's definitely the best Master of Disguise yet. 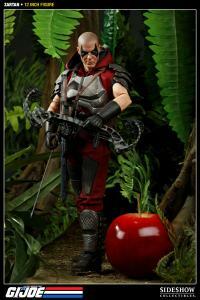 Zartan has surpassed my expectations! Great details on fabric, the armor holds up perfectly, the magazine belt pouch buckles hold nicely by magnets. Good weapons, especially the classic laser pistol. A greenish mask would have been the icing, but maybe include it in a swamp skier environment set. The wait was crazy long, but boy, was it worth it. Somehow this piece is even more impressive than the photos portray. 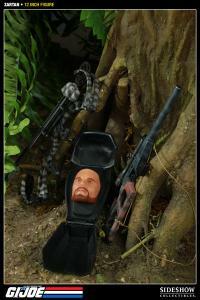 Sideshow went beyond their usual ridiculous standards, and went nuts! The amount of detail is so rad! Thank you so much for putting so much effort in to this character that I love! Outstanding! This is the GRAIL! of this line! Wow! 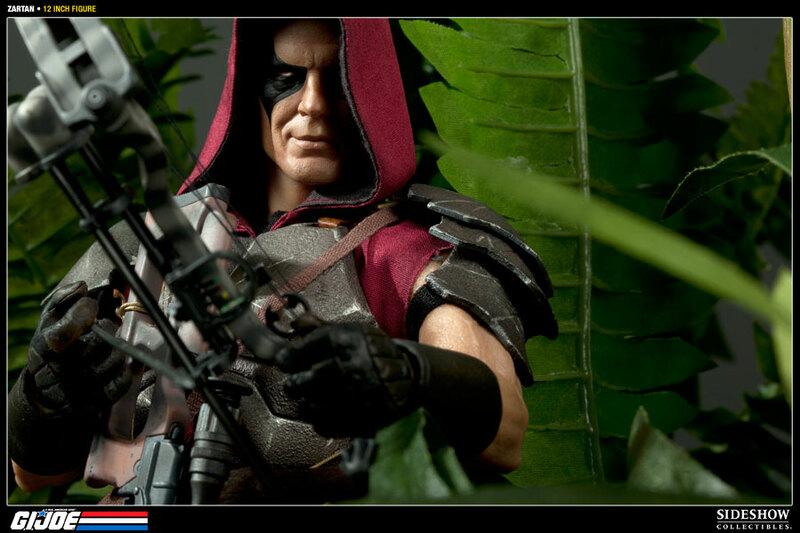 Sideshow outdone themselves and nailed this character! The details and weapons are fantastic! 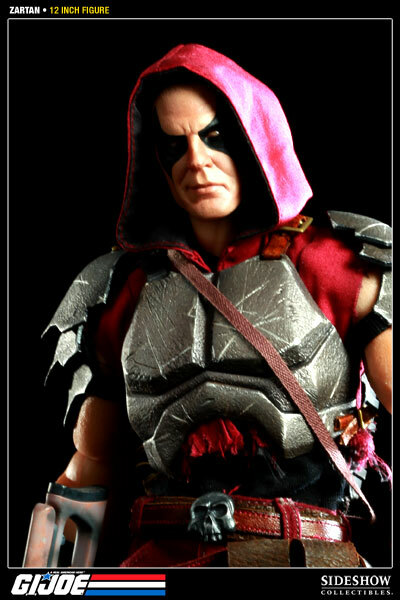 Hopefully when Destro is revealed,He'll the new king on the block.5 Stars!! 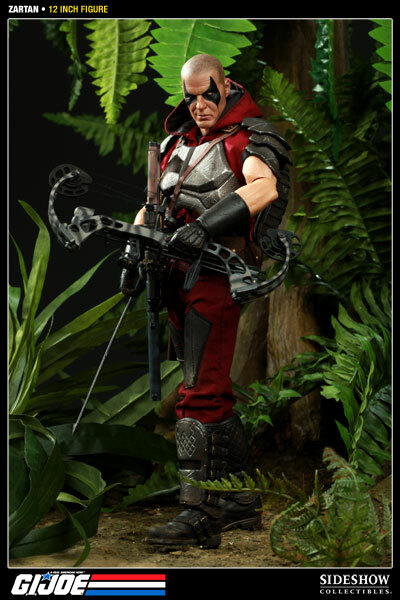 SSC has done it again, this figure almost supasses the Firefly figure in every single way, the Compound Bow and numerous accessories is what makes this collectible shine, could have done without the exclusive "Evil Duke" head though, SSC keeps delivering the goods!! !